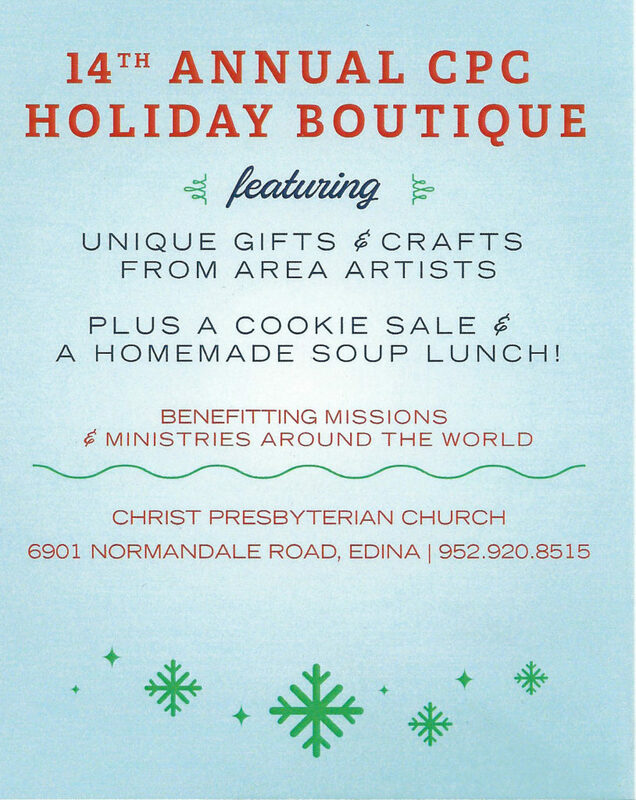 Saturday, November 19th, from 9 a.m. to 4 p.m., I will have a booth at Christ Presbyterian Church’s annual Holiday Boutique in Edina, Minnesota. This is the 14th year for the boutique and my fourth year. There are so many adorable gift ideas at this boutique and many inspiring artisans. 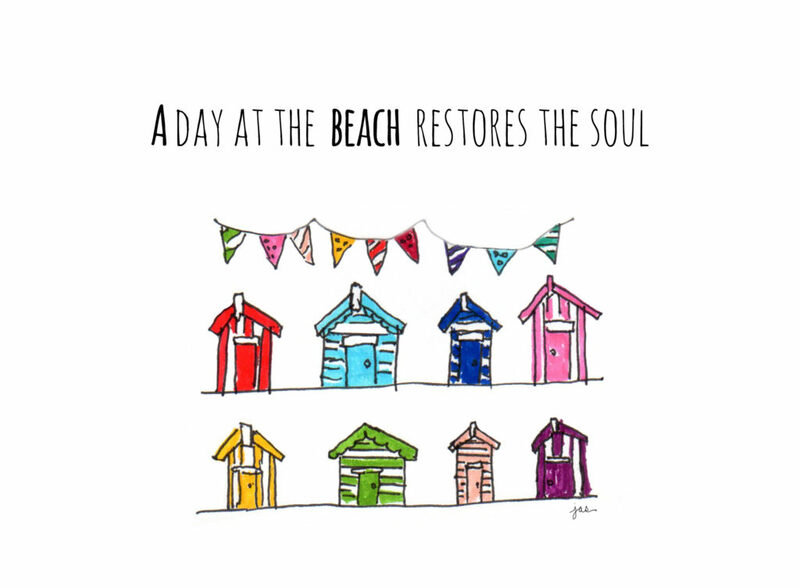 New at my table this year is a line of watercolor greeting cards themed around the beach and summer. 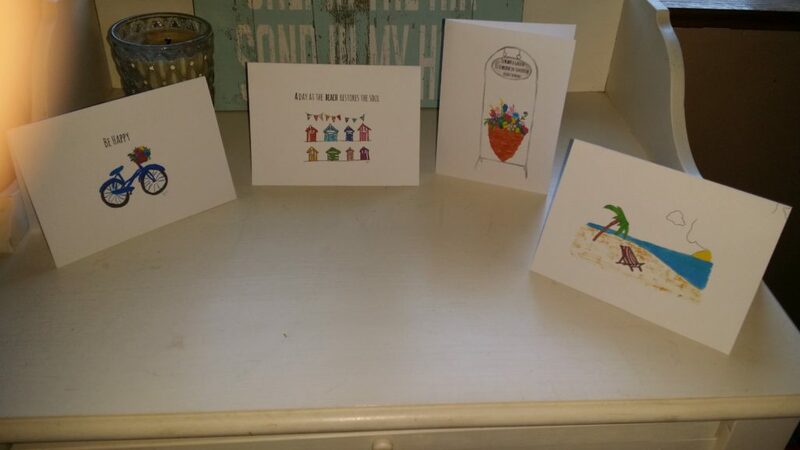 The cards can be individually purchased or in a special 5-card pack of your choosing for $12. The card insides are left blank for you to customize your message. 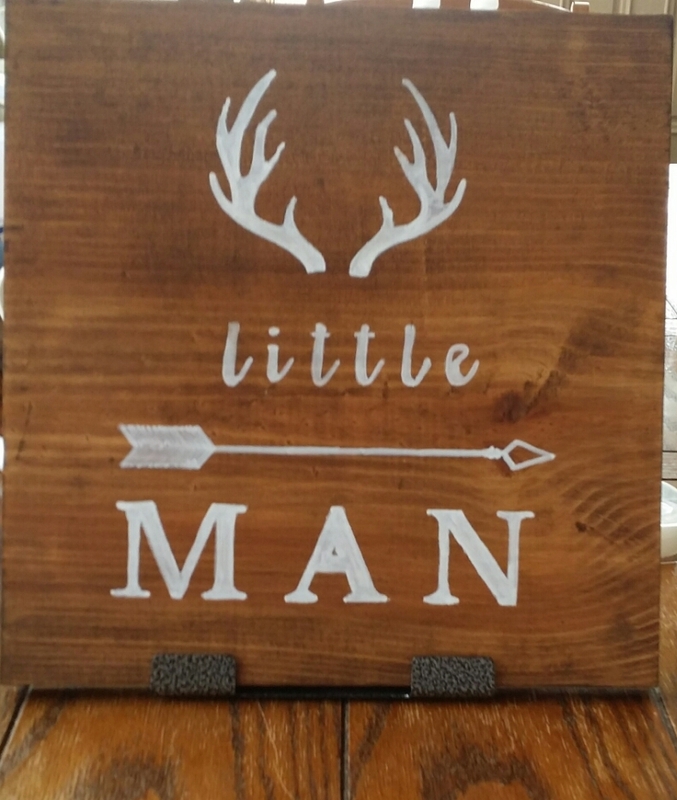 Also for sale are my handmade “little man” baby boy wood signs – perfect for gift giving. The fun factor for me is bring surprised to see someone I know. As well, I have met so many amazing people and heard many wonderful stories from those who have shared their BlessBack stories. This truly is a day where I get filled up with all kinds of joy and gratitude. Bring a friend, grab some lunch while there.